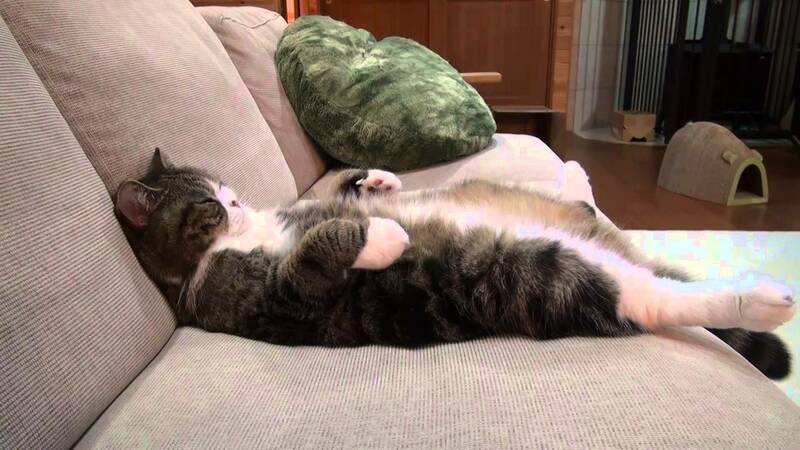 When Maru is not squeezing into bowls too small for him, he likes to stretch out on the sofa. So if you have sensitive eyes, and don’t want to look at him in all of his glory, from every possible angle, please leave and shut the door behind you, only quietly please. When Maru is not squeezing into bowls too small for him, he likes to stretch out on the sofa. So if you have sensitive eyes, and don’t want to look at him from every angle, please leave and shut the door behind you, only quietly please.